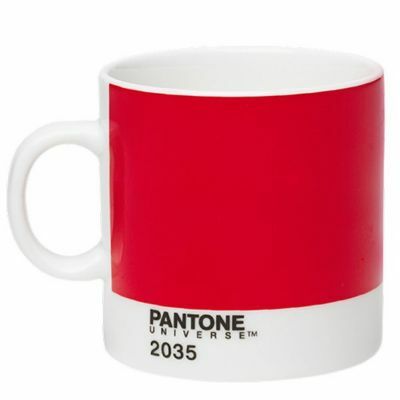 If you're serious about your Espresso, choose one of our stylish Pantone Espresso Cups, available in a range of vibrant colours. 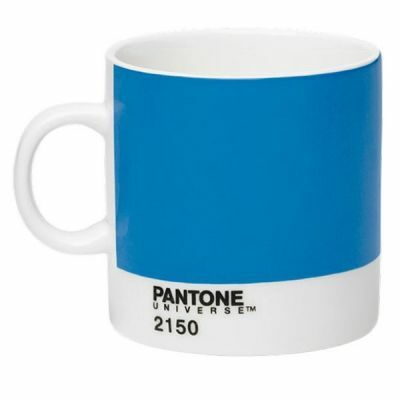 Made from Porcelain, Pantone Espresso Cups have a light sophisticated feel and a 120ml capacity. 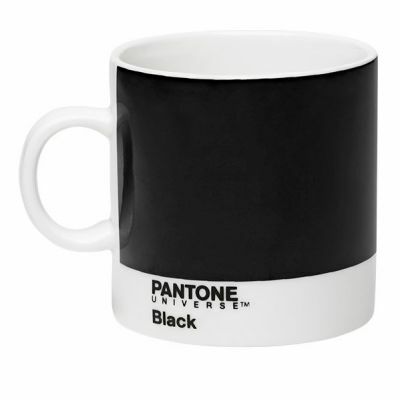 Cups measures approximately 6cm in diameter and 6cm high.